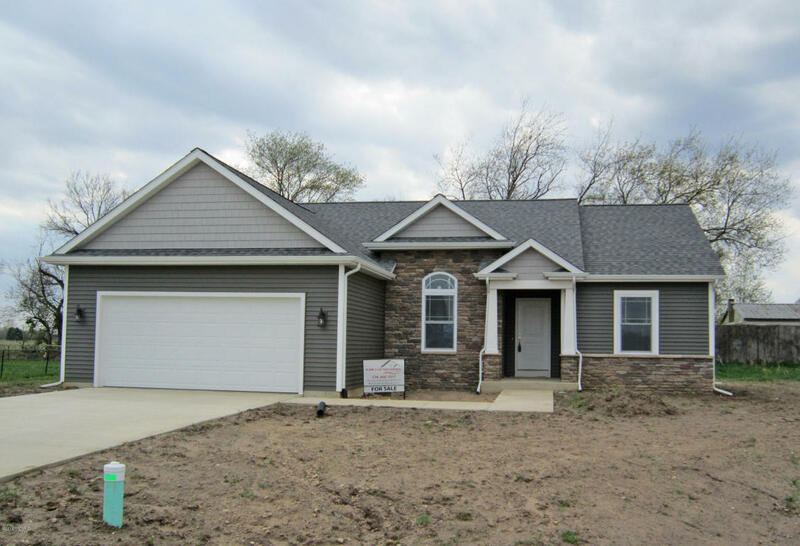 This 2 bed + 2 full bath ranch home is brand new, custom built by Kline Custom Homes, and sits on nearly half an acre. Convenient to Buchanan, Niles, Granger, Notre Dame, South Bend, and Elkhart. Home features main level great room, kitchen, dining area, master bed + bath, second bedroom and second full bath, den, laundry / mud room, and 2 car attached garage. Basement is ready to finish (not in price). Kitchen features a snack bar. Home is in Cass County and the Edwardsburg school district and is 8 minutes from Eagle Lake Elementary School, and less than 5 minutes from Edwardsburg Primary School, Edwardsburg Intermediate School, Edwardsburg Middle School, and Edwardsburg High School. You can reach Berrien Property about this home at 269-695-9595, or click the links to check out more homes for sale in Edwardsburg, Michigan, or more homes for sale in Cass County MI. This immaculate 3 bed + 3 full bath bi-level home sits on over a half acre lot and is equipped with washer, dryer, refrigerator, microwave, range, and dishwasher. Move-in ready! Home features open floor plan, vaulted ceilings, natural light throughout, french doors to large deck overlooking fenced back yard. 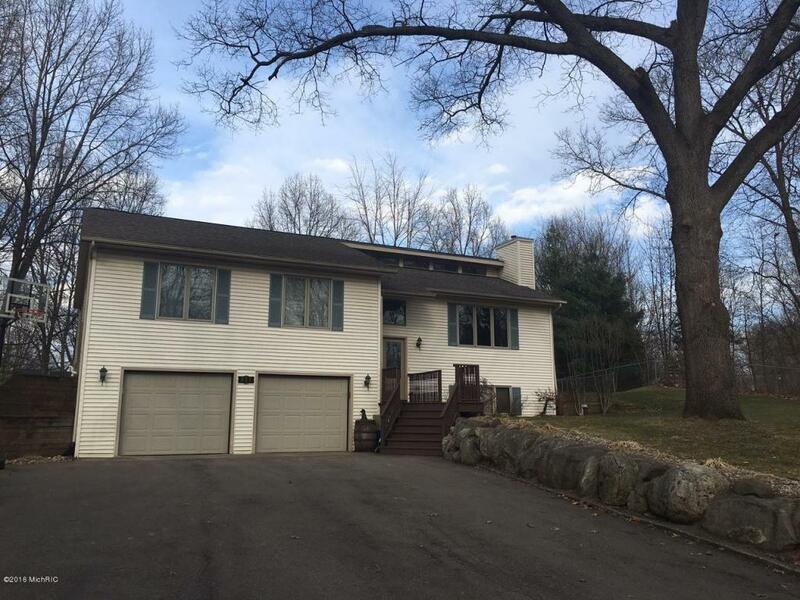 Finished basement features a wet bar and another set of french doors leading to back yard. Lots of updates, fresh paint. Home is in Van Buren County and the Lawton school district, and is within 5 to 7 minutes of Lawton Middle School and Lawton High School, and less than 5 minutes from Lawton Elementary School. You can call Berrien Property about this home at 269-695-9595, or search for more homes for sale in Lawton, Michigan, or more homes for sale in Van Buren County MI. 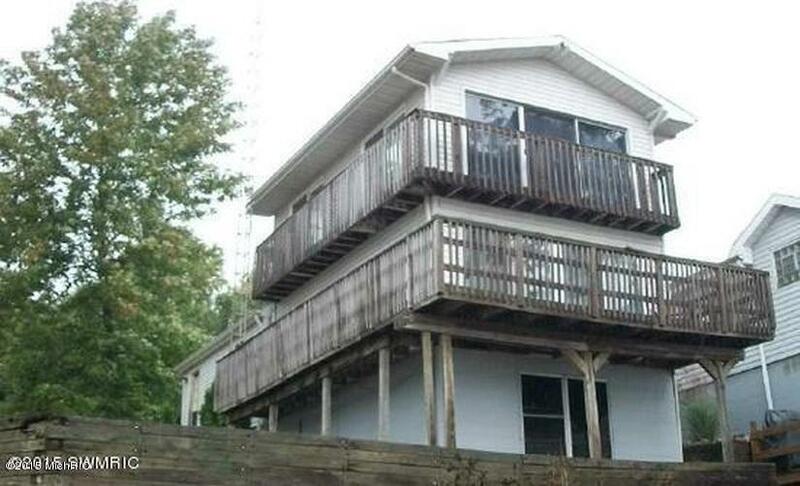 80 feet of private frontage on the all sports Clear Lake with sandy beach and dock await the buyer of this 2 bed, 1 (full) bath, 2 story cottage. Home features walk out decks on both levels, extra storage space in the partial basement, all window treatments, laminate flooring. Equipped with washer, dryer, refrigerator, oven, and range. Kitchen features an eating area. Located in Berrien County just an hour and a half from Chicago and only 30 minutes to Notre Dame! Call Berrien Property's own Kelly London at 269-362-5885 about this one. Not quite what you had in mind? 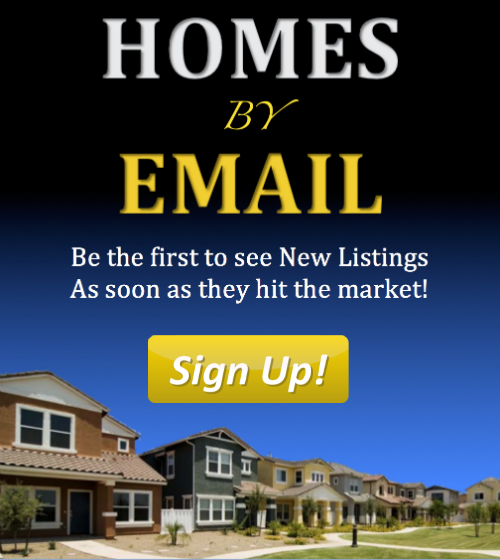 Feel free to search for more Clear Lake homes for sale, more Waterfront Homes in Southwest Michigan, or more homes for sale in Berrien County MI. We also have some handy searches saved for Lake Front Berrien County Homes, Lake Front Cass County Homes, and Lake Front Van Buren County Homes. You can modify the parameters of any saved search to help find what you're looking for.